Welcome on our site . We are local company based in Elloughton,well known in South Cave , Elloughton,Elloughton,North Ferriby , Swanland and surrounding areas. will allow you to find the lowest cost way to service your laptop. 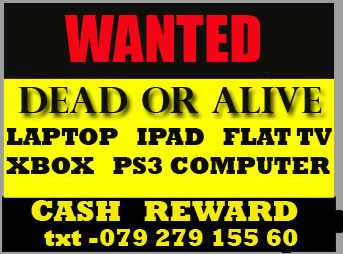 laptop repair service on all major laptop models including – Acer, Alienware, Dell, Gateway, HP, Lenovo, Sony, Toshiba. We can copy your data from damaged laptops and computers from 30 pounds fee. 24 hour stress tests on hardware. 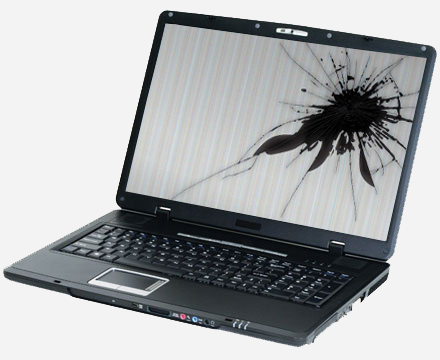 If your laptop lcd screen is cracked, broken, or otherwise damaged, it may be recommended that the screen be replaced. 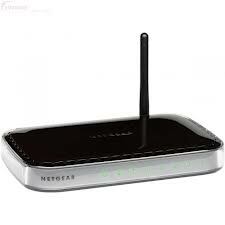 We will try to find the best price for replacement, including installation. Spill liquid on your laptop keyboard? Maybe you have to replace hole keyboards. Laptop service in Gilberdykecan replace damaged laptop keyboard and replace it with a new high quality one. 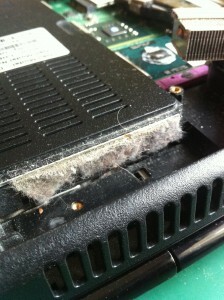 You have an laptop hard disk failure that requires immediate attention? Give us a call and we will find best price for your replacement. Do you have a broken or non-working Optical device or do you just want to add a DVD / CD-RW Combo Drive or BLueray drive to your laptop? Laptop service in Gilberdykeprovides Laptop Optical Drive Repair and replacement for all major laptop models. Repair a memory problem on your laptop / notebook or you just want to install new memory, please contact with us asap and we will find you best price for your replacement. Motherboard Repair is often an superior choice to replacement. Our Laptop Motherboard Repair Engineers conduct board level repairs, and replacement of defective parts on all major laptops. This includes but is limited to replacing chips, troubleshooting faults, and assessing issues caused by shorts, spills and other general circuit troubleshooting. Have an laptop / notebook with a burned or broken power plug on? lost power, lossing connection, cant charge your battery thats sounds like dc jack is burnt or broken. Does your laptop / notebook have an LCD inverter failure requiring a quick fix? 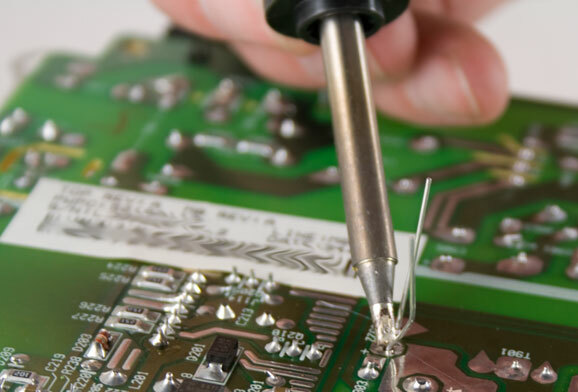 Our Laptop LCD Inverter Repair engineers are at your rescue. Laptop service in Gilberdykelaptop Repair offers a full line of LCD Inverter replacements for all major laptop machines. If you want to sell your laptop you have to give us exact specification, model number, year production, condition. ext. WE are based in North Cave, after your call we can come up to 15 minutes and sort it out your problems. WE repair laptops and computers, replace screen in Ipods and Ipads. 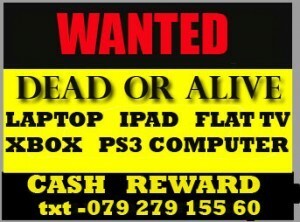 We also buy broken laptops, Ps3 and Xbox. Please text us on 07927915560 what you have and real condition( explain what is wrong with your item ) the we give you a price for it . We do health check – cost 50 pounds in Pc world. We repair dc power jacks, motherboard – to the chip level .